In just over a month, we’ll be on to our next holiday – St. Patrick’s Day! If you’re looking for some crafts to do with the kids or for decor, or some St. Patrick’s Day recipes, check no further than this great list of 25 crafts and recipes! Which craft or recipe are you most excited to try out? Thank you for including the Rainbow Yarn Wreath from Crafts ‘n Coffee! Happy St. Patrick’s Day to you! I love holiday round ups! Thanks so much, I look forward to checking a few of these out. These all sound like lots of fun to create–if only I was crafty!! I will have ti settle on wearing some green today! Happy St Patricks day! Another day to celebrate already lol thank you for sharing this. I’m so excited for St. Patrick’s Day! It is always so much fun! I love the Leprechaun catcher! So much fun! Oh my goodness, there’s a leprechaun trap there! That’s too cute! I want to check the punch recipe out too. These are some great ideas. 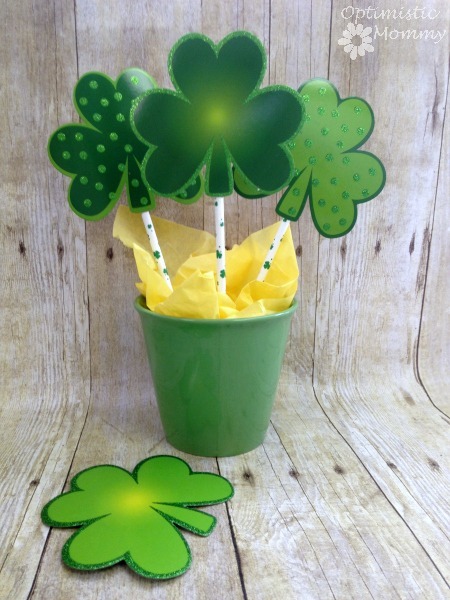 I have been trying to find some cute ideas for St. Patricks Day crafts to do with the kiddos and these seem perfect! That’s nice that you’ve compiled a list here. I like Pinterest but there’s so much stuff it can get overwhelming! Awesome round up! We aren’t Irish, so we don’t do anything, but the kids do stuff in school and they like it. Great ideas but crazy how the year is just breezing by! I have to start thinking of March! Gotta craft for St. Patrick’s already?! The month’s and holidays pass by so fast. You gathered a great bunch here, I’ll check them out! These are some great activities for getting into the St. Patrick’s Day spirit. I’m sure my students would love making some of these crafts. I can’t believe that St Paddys day is looking us in the face soon. Where is the time going??? I almost missed Valentines Day and soon we will be in March. Terry, it is so crazy how fast the years seem to go by anymore! So many great ideas!! I will be trying that Irish Soda Bread from Stock Piling Mom’s very soon! I’ve tried Irish Soda Bread before and it’s delicious! I am sure Stockpiling Mom’s is delicious! Thank you for visiting, Angie! We don’t usually do anything to celebrate St. Patrick’s Day but these are such cute ideas that I might actually do something this year. They are definitely fun to do! I try to at least do one activity for holidays. 🙂 Thanks for visiting, Pam! Round ups are some of my favorite posts, too! 🙂 Thanks for visiting, Beth! The Luck Wreath is definitely one of my favorites, Sarah! Thank you for visiting! They look amazing. The kids will have a blast creating some of them. Kids most definitely will love doing some of them! Thanks for visiting, Lady Lilith! With St.Patrick’s Day right around the corner these are great. Thanks for sharing! My pleasure, Annemarie! Thank you so much for visiting! Cute ideas! Love the pot of gold with the rainbow!! The pot of gold with the rainbow is definitely cute! Thank you for stopping by, Ashley! Great round up Courtney!! Love the ideas! Thank you so much, Amanda! Thanks for stopping by! I definitely love crafts where my daughter can help out! 🙂 Thanks for visiting, Pam! Oh my these are all so beautiful. Thanks for sharing this awesome list of ideas! I’m definitely going to try and make a few things this year. So many cute ideas here. I definitely need to do more for St.Patrick’s Day. 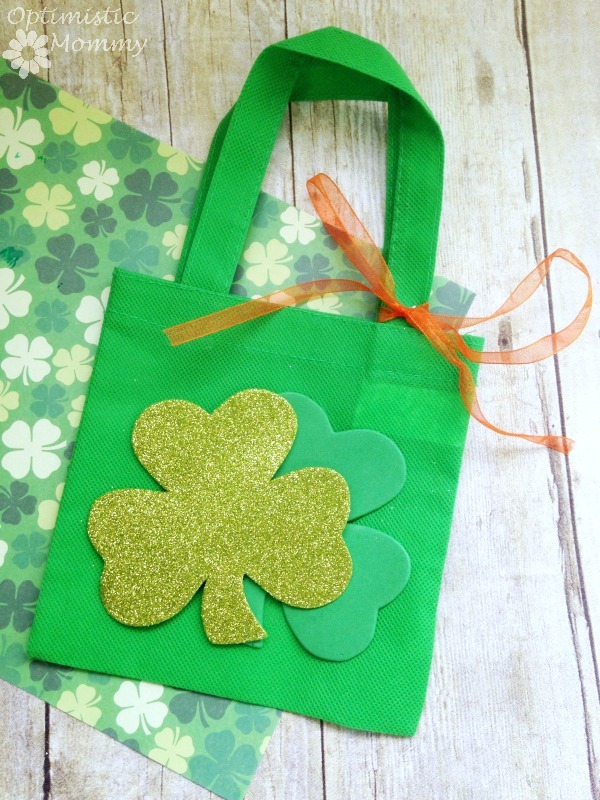 There’s definitely lots of inspiration available for great St. Patrick’s Day crafts! Gotta love green this time of year! Thanks for stopping by, Tess! There are definitely some great crafts and recipes! Oh my gosh! That leprechaun trap kills me! I so love that! So many great craft ideas…. This should keep us busy for months. TY! I don’t normally do any St. Patrick’s Day crafting, but I may have to change that this year! Thanks for sharing this list. 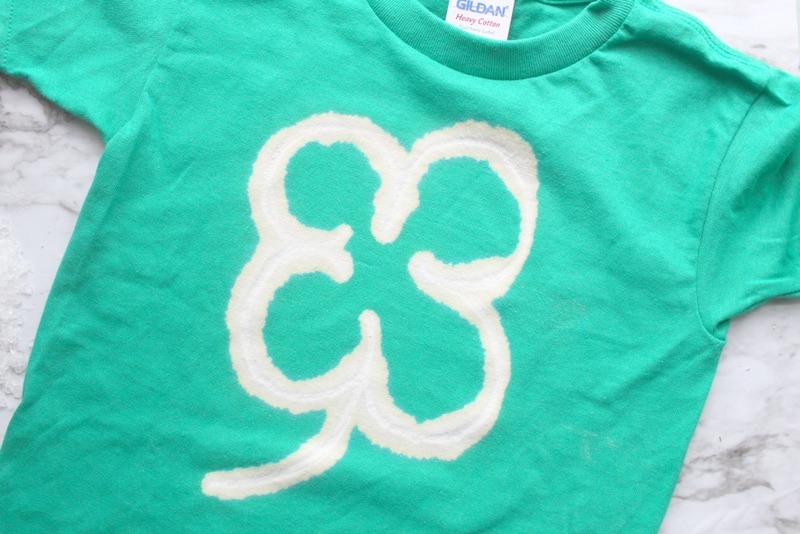 What a great roundup of St Patrick’s Day crafts! Thanks for linking up with The Thoughtful Spot! I’ll be sharing on Pinterest! What a great list! I’ve been wanting to do more for St. Patrick’s Day. Thanks for the great round-up. Thanks for sharing at Sweet and Savoury Sundays, I’d love you to stop by this weekend and link up! All these look awesome. I think we might try the shamrock hands with The Girl. She refers to art projects as ‘arts and crabs’. So many great ideas! I really need to do the Leprechaun causing trouble thing with my kids! Thanks for linking up at Kids in the Kitchen! Great round-up thanks for sharing via Mommy Monday!